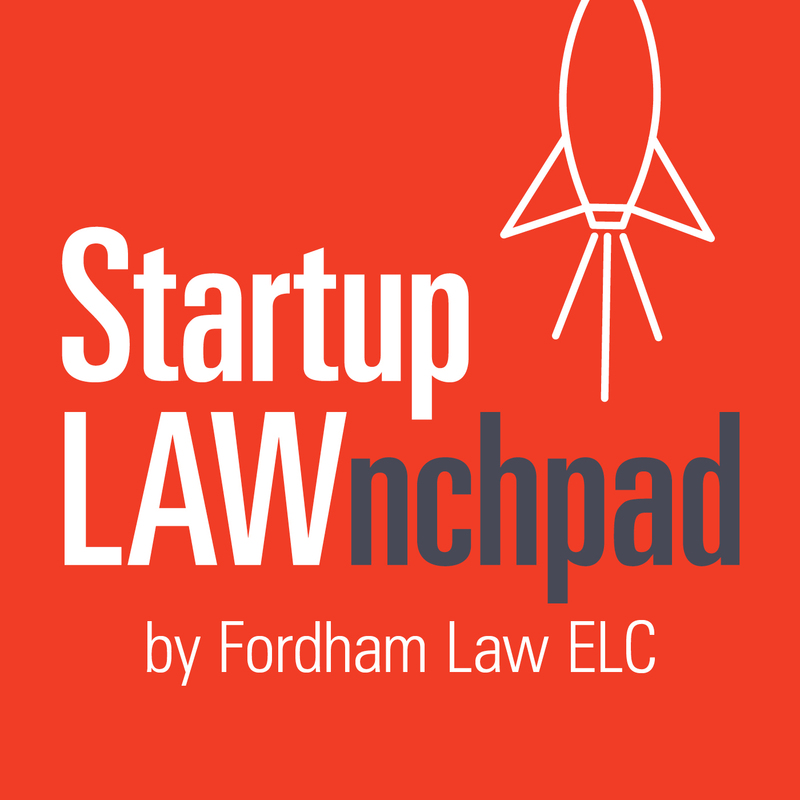 Season One, Episode Eight– A Fordham Foundry Workshop: Intellectual Property 101- An overview of patents, trademarks, copyrights and trade secrets. Episode Description: John J. Normile, Jr. (Fordham Law ‘88, Fordham BA ‘84), partner at an international law firm and Adjunct Professor of Law at Fordham, conducts a legal symposium for the Fordham Foundry regarding intellectual property. He provides an overview of patents, trademarks, copyrights, and trade secrets. This episode is the first of four podcasts in a series about intellectual property protection. [:31] Bernice Grant introduces herself, John Normile, and the episode topic of protecting intellectual property. [2:07] An overview of patents and the definition, privileges, and limitations of patentability. [6:43] The three step process for drafting and securing a patent. [12:35] Examining the benefits, requirements, and terms of trademarks. [16:15] Requirements, categories, and the registration procedure for copyrights. [18:58] Benefits of registering, protecting, and maintaining trade secrets.